KoncertIT does an annual performance assessment of our current partners and their ability to service our clients. 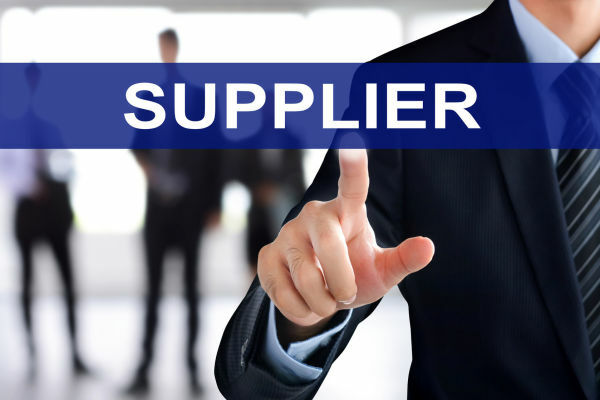 Areas of weakness in our supply base are filled with new vendors via an annual RFP to qualified companies. Fill out the form to the right if you are interested in becoming a supplier for KoncertIT. Please state your qualifications and interest in the message field. A representative will follow up to schedule an exploratory call. Better IT Talent. Better Processes. Better Results. We take care of all of your IT sourcing needs.